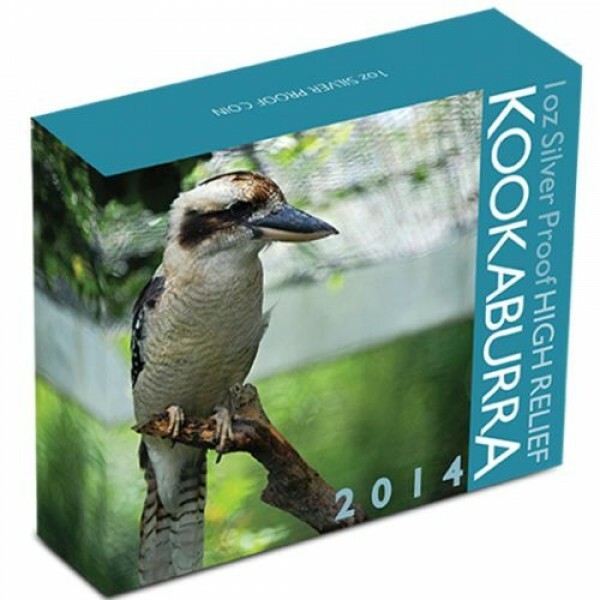 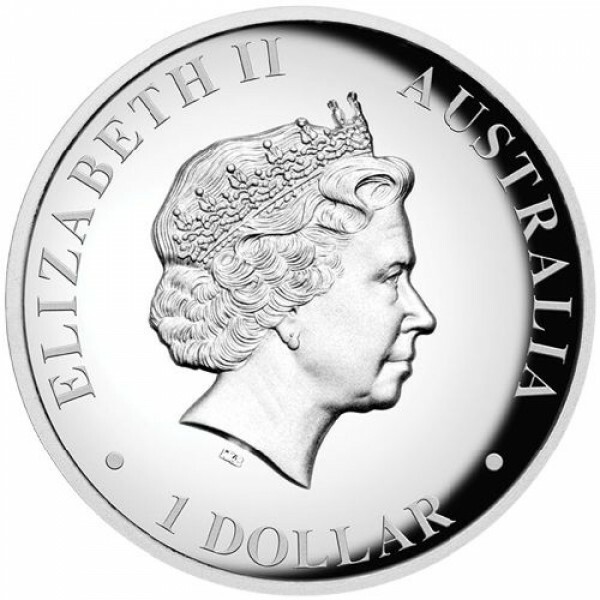 The 2014 Australian 1oz Silver High Relief Kookaburra Coin is a great edition to add towards your collection. 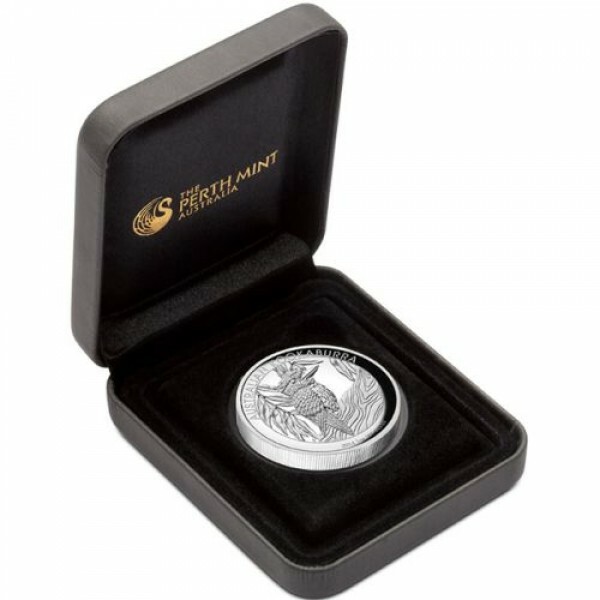 Struck in 99.9% pure silver this spectacular coin is housed in the Perth Mints trade mark presentation case. 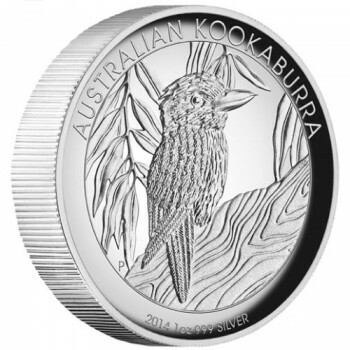 Only a limited amount of these coins will be available for sale.